At Easy Living Solutions we understand that when you discover that yourself or a loved one has been diagnosed with dementia or Alzheimer’s, it can become difficult to prepare for the future. You will want to ensure that the correct care is available when you need it and that you can remain feeling confident living within your own home. As we live in an ageing population a large number of our clients are living with dementia type illnesses. All are very different and so our their needs. After a full assessment of needs and perhaps a meeting with the clients specialist nurse a plan of care is then devised. 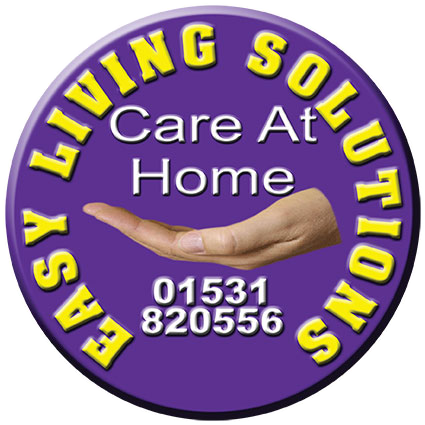 All staff working for Easy Living Solutions are trained in Dementia Care and receive regular updates.